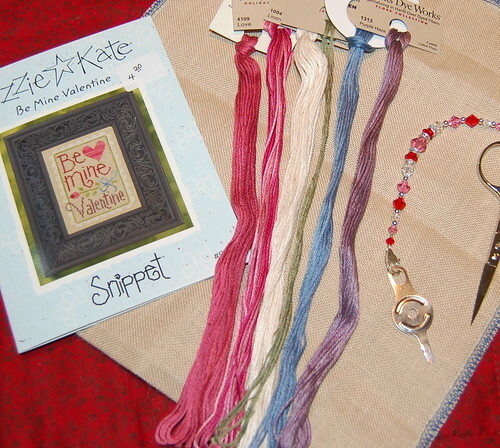 Nicole's Needlework: I Love Valentine's Day! I love this design! I look forward to your WIP. I love the pinks. It's beautiful!